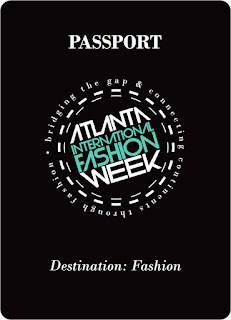 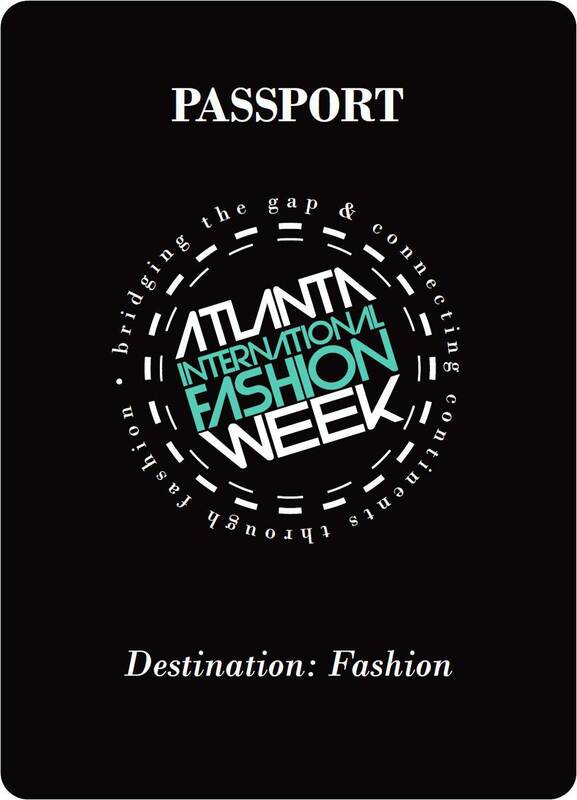 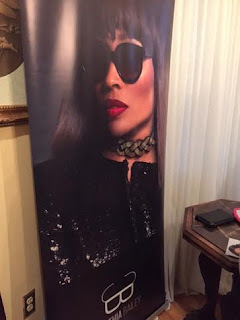 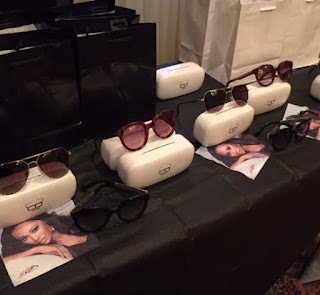 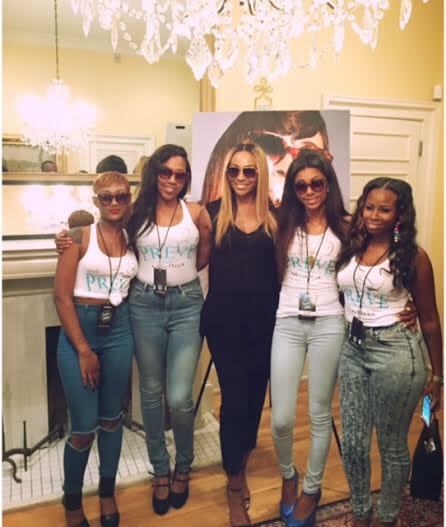 The Real House Wives of Atlanta star Cynthia Bailey is always around when fashion is involved, she was at the kick off of the Atlanta International Fashion Week with her new line of sunglasses. 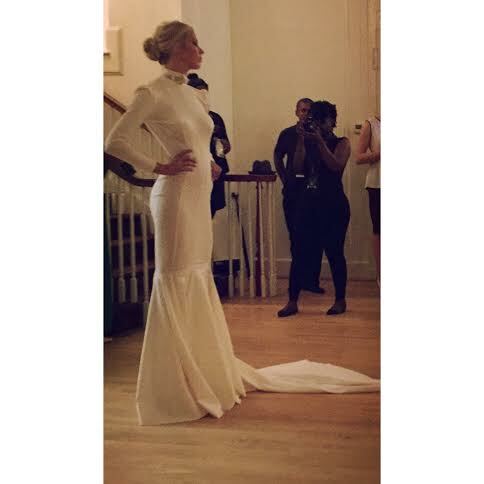 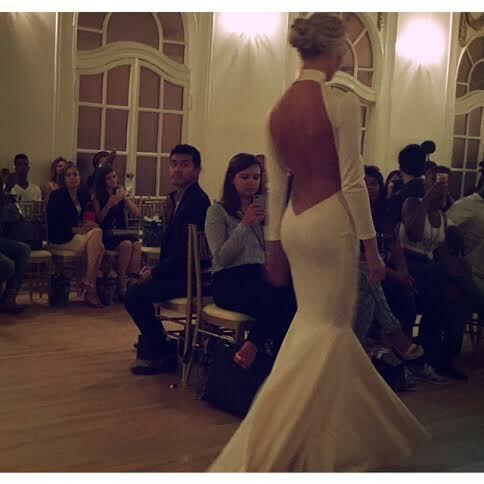 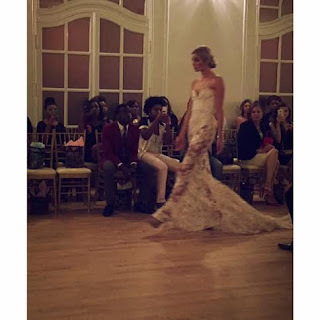 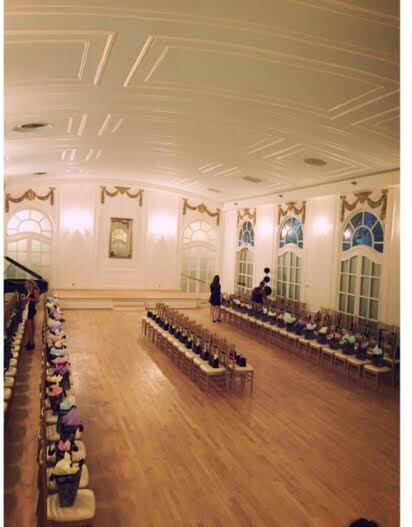 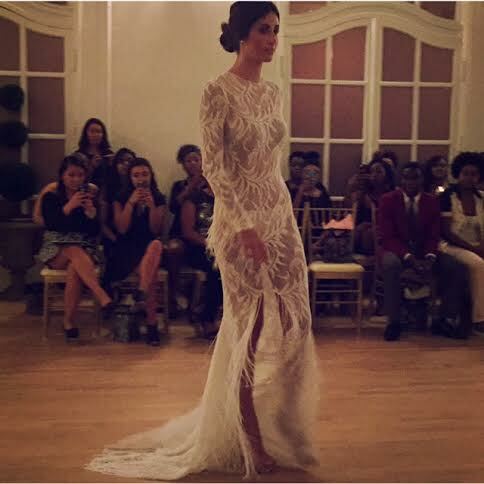 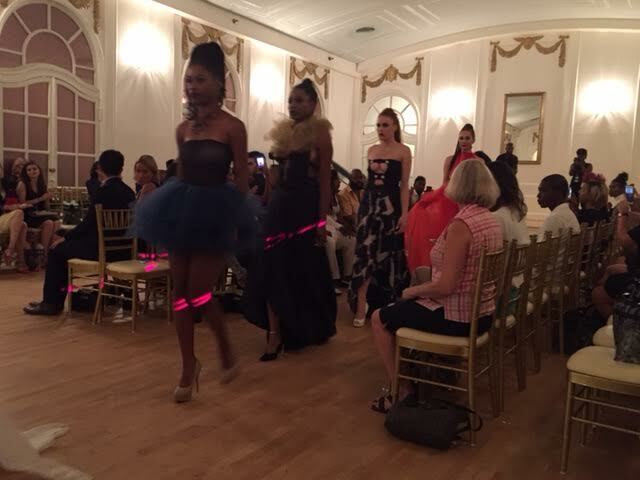 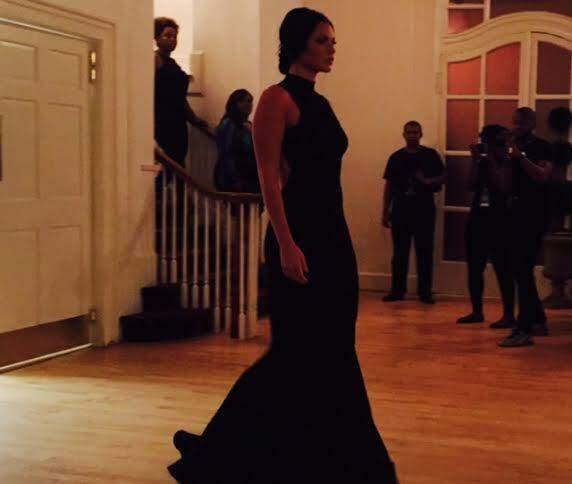 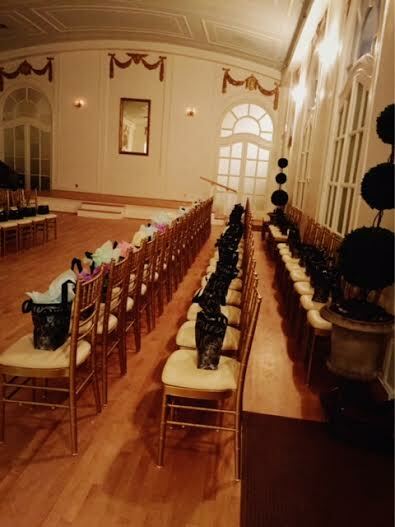 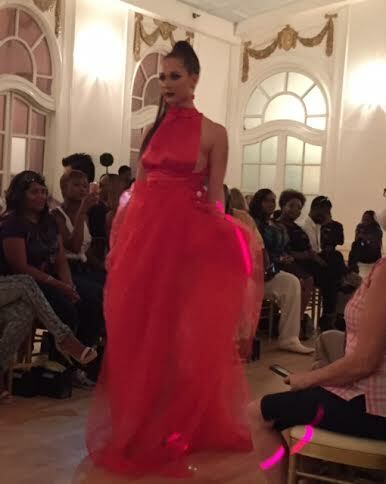 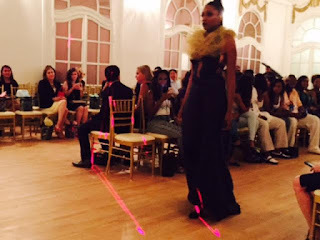 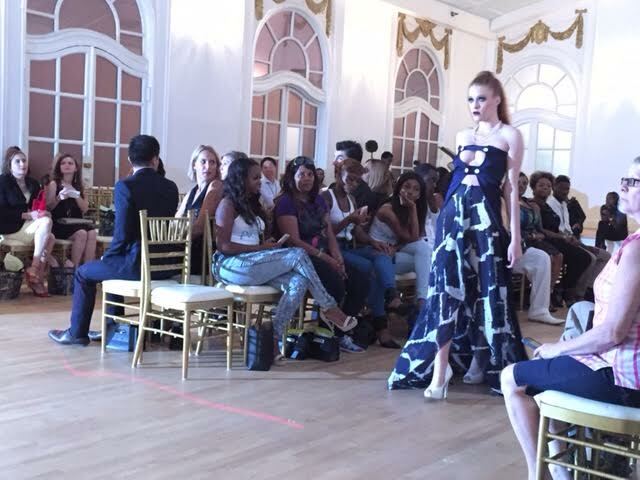 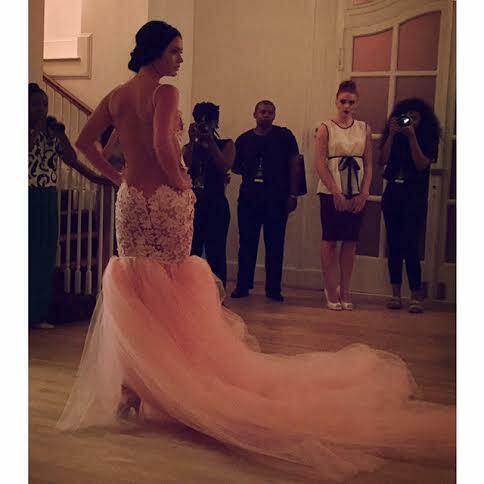 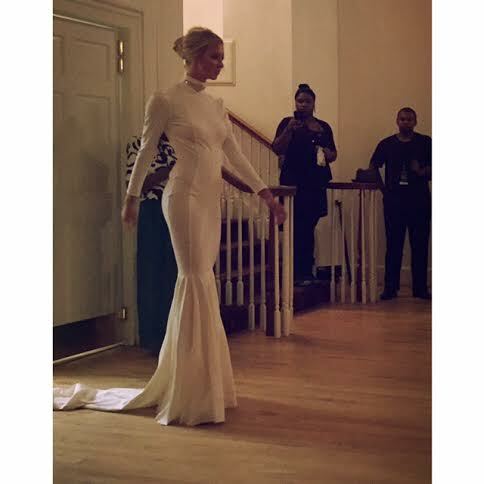 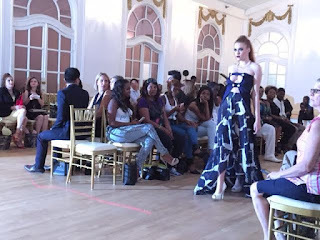 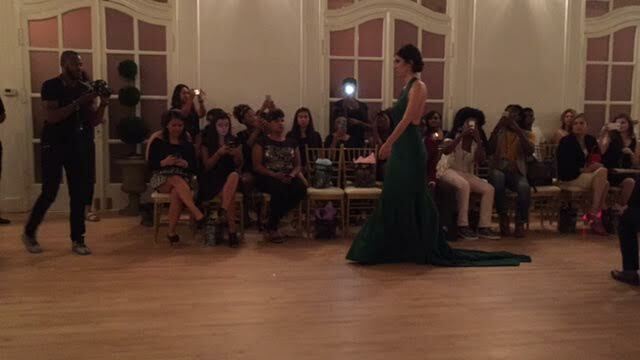 This years launch was at the beautiful Wimbish house located in the heart of Atlanta's Midtowns district on Peachtree Street. 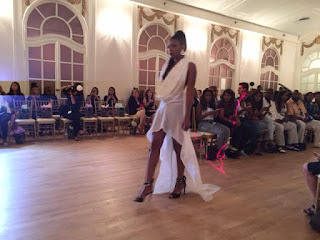 The first Designer Shay is from Atlanta Georgia with her line called Scripted, her line is very well put together and fabulous. 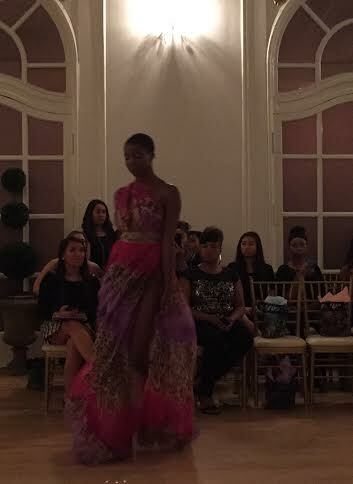 The second designer Nessa Apostol with her line Napostol Couture. This former ballroom dancer has definitely found a way to elevate her knowledge of gowns into the fashion industry with these pieces, just beautiful. 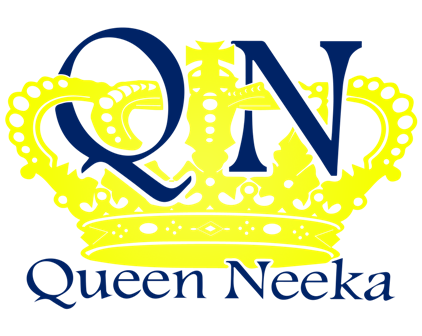 Labels: photos by Queen Neeka.